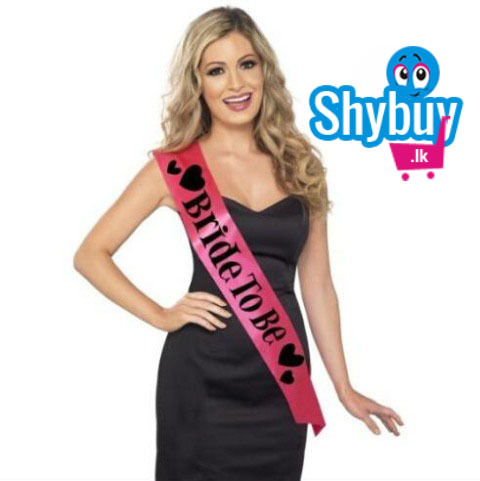 A Bride to Be sash is a must have for your bachelorette party or bridal shower. Be sure the bride stands out from the crowd! These satin sashes have finished edges and professionally sewn seams to prevent fraying.